In this episode, I discuss the mindset issues that keep many solo lawyers and small law firms from reaching their full potential. Specifically, I discuss the 10 mindset myths that hold back lawyers that are trying to start their own law practice. Enjoy! 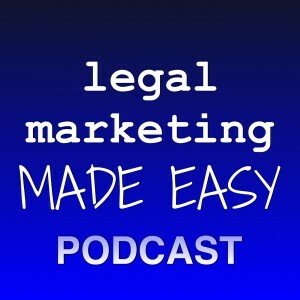 LMME 001: Welcome to the Legal Marketing Made Easy Podcast!